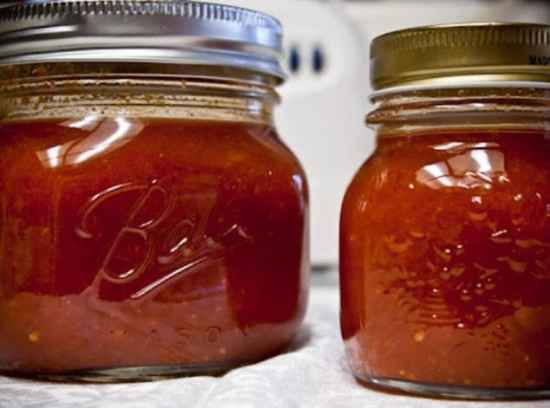 Are you interested in using fresh vegetables that are from your garden to make a homemade hot sauce? 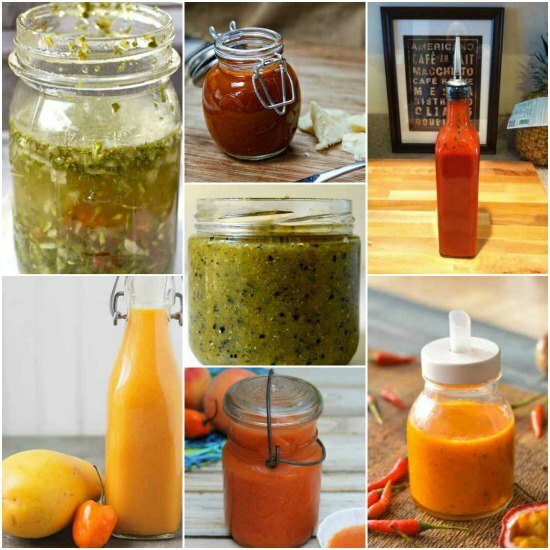 There are many traditional and even non-traditional homemade hot sauce recipes that you can easily make at home to serve with tortilla chips or a favorite dish. 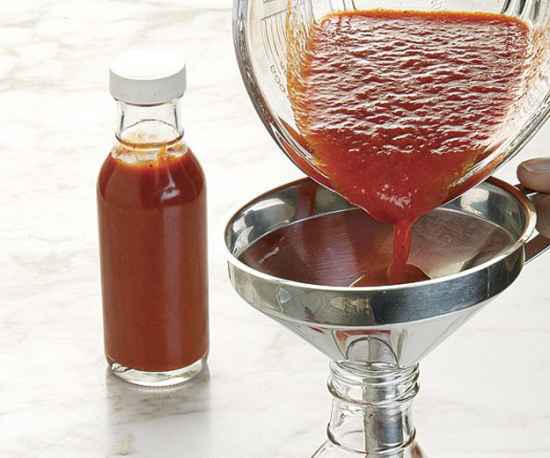 Make a batch for yourself and several additional batches for your hot-sauce-fanatic friends and family. They’ll thank for it! 1. 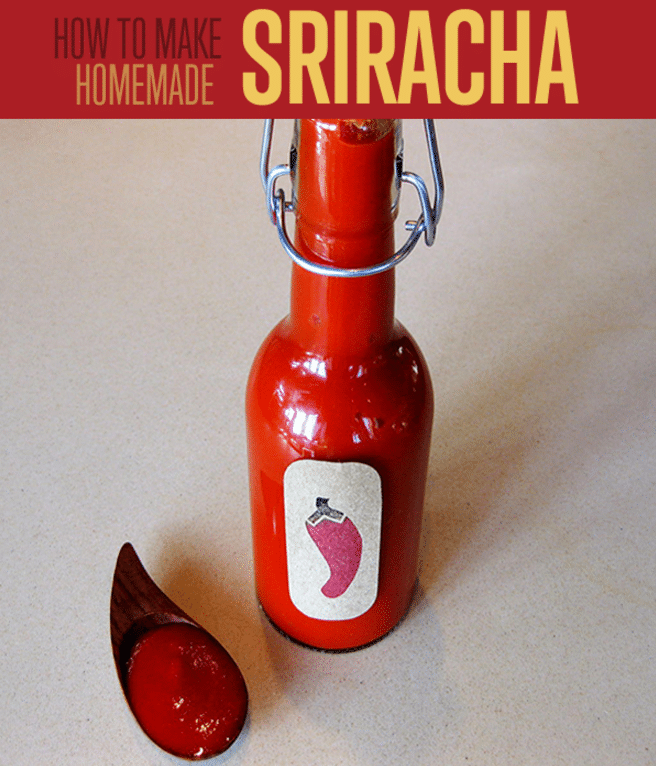 This Sriracha hot sauce is simply delicious. 2. 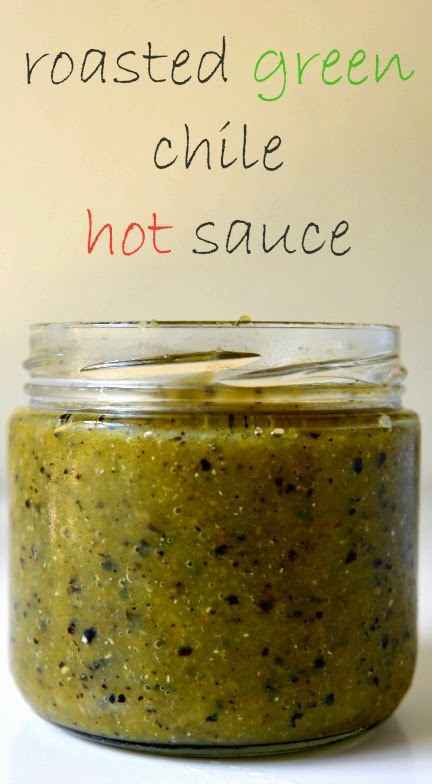 You will be in pepper heaven when you try this hot sauce. 3. 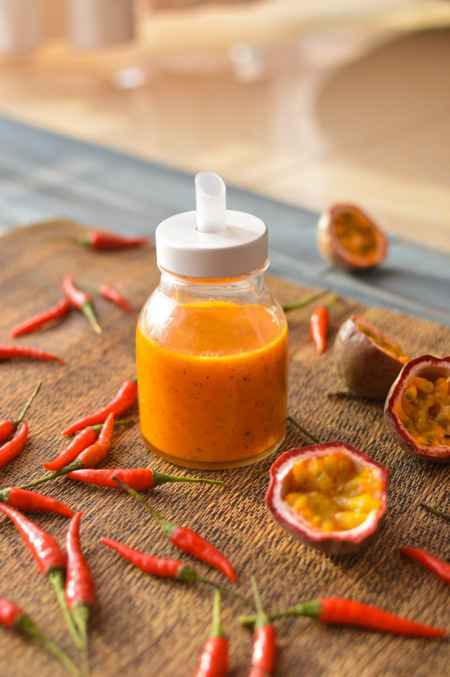 A hot sauce made with passion fruit tastes simply amazing. 4. 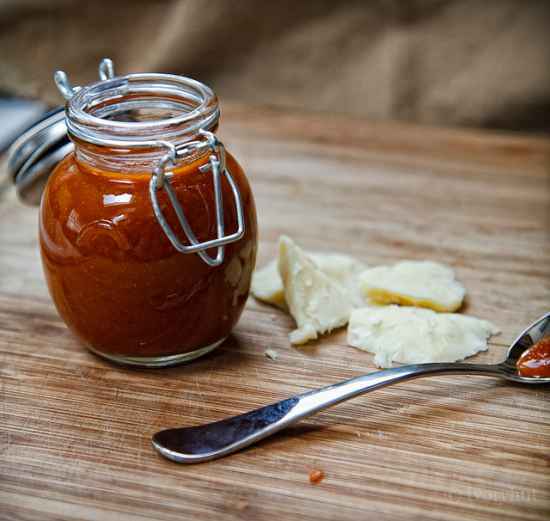 Save a cup of whiskey to use for a tasty whiskey hot sauce. 5. 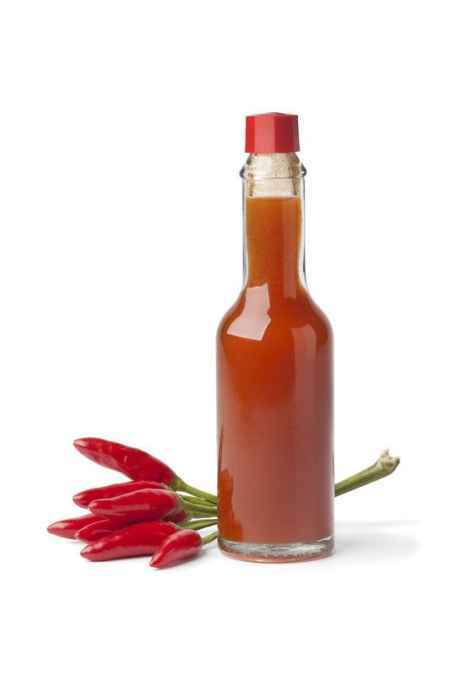 A copy cat Frank’s Hot Sauce will be perfect for any party. 6. 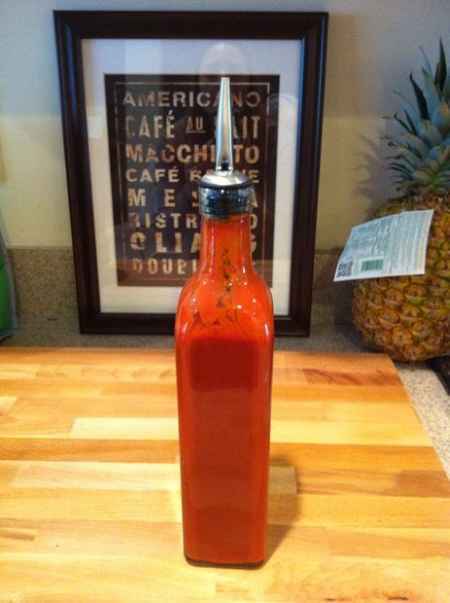 A few tabasco peppers are all you need to make a chipotle tabasco style hot sauce. 7. 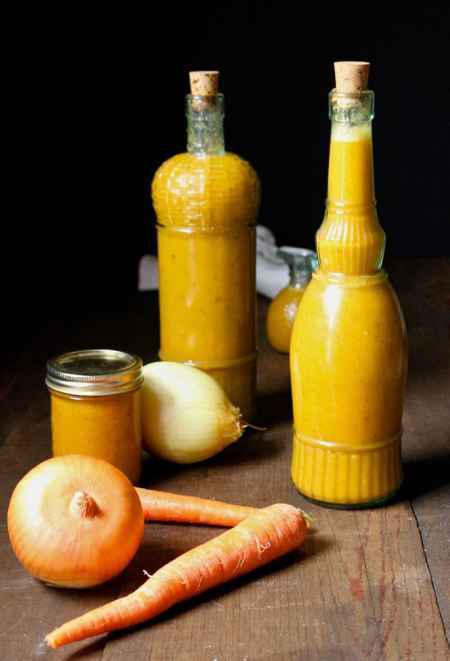 A caribbean carrot + habanero hot sauce could be really tasty. 8. 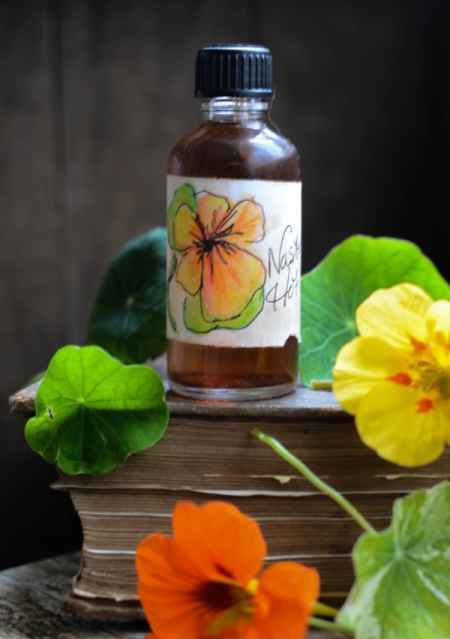 Flowers can even be used to make a flavorful homemade hot sauce. 9. 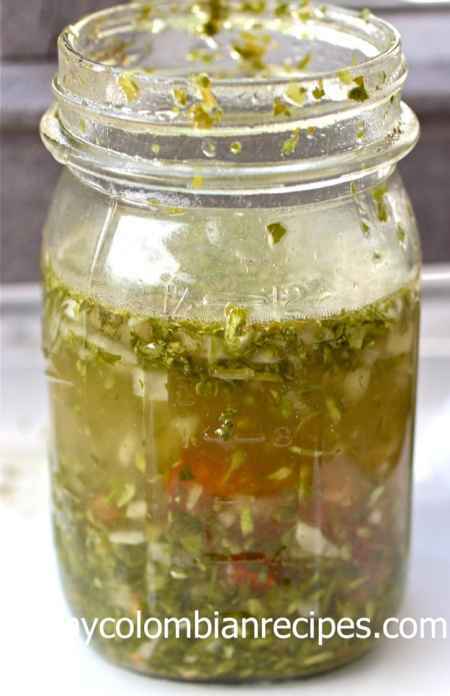 Combining some garlic with habanero peppers makes a terrific hot sauce. 10. 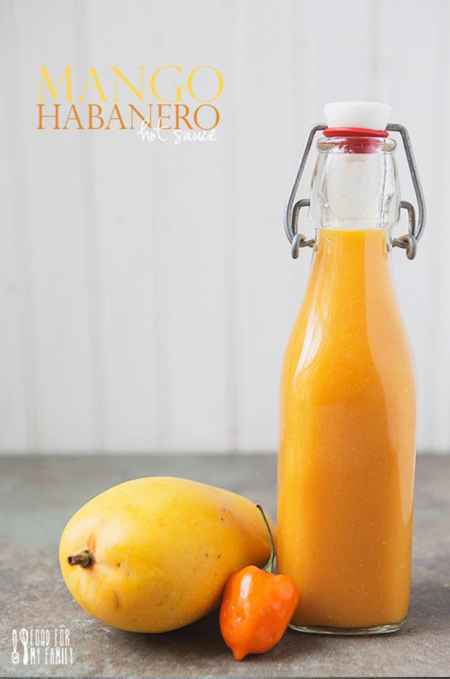 Do you have any mangos to use with some habanero peppers. 11. 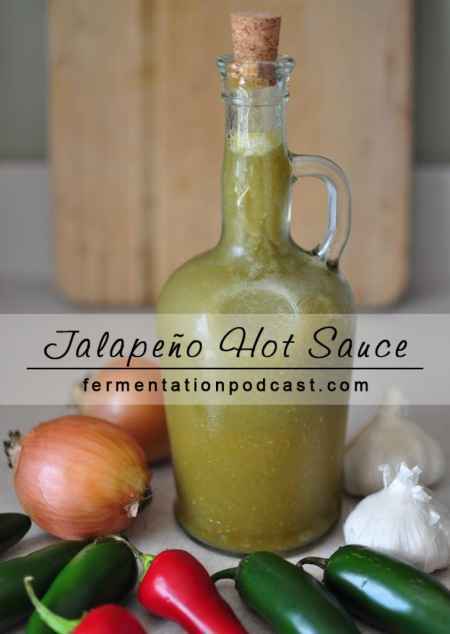 Lets not forget about the Jalapeno pepper as a hot sauce ingredient. 12. 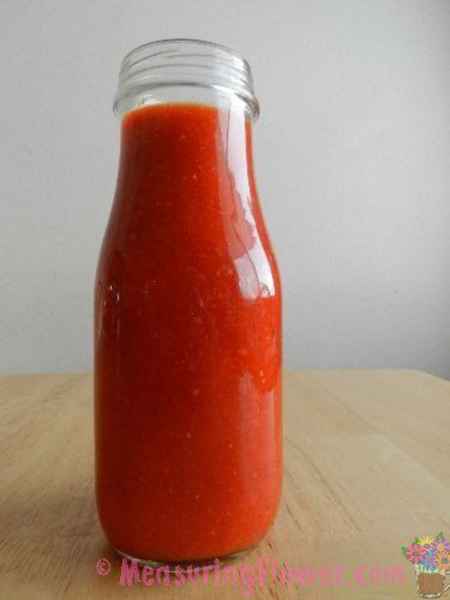 Are you interested in a homemade hot pepper hot sauce? 13. One small hot pepper is all you need to make a Colombian hot sauce. 14. 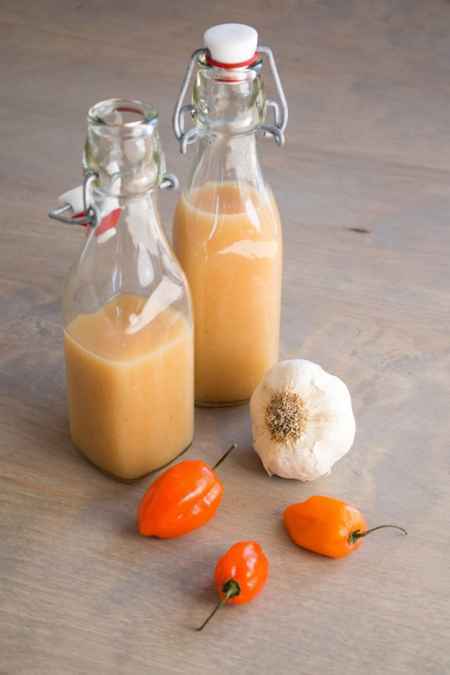 Cayenne peppers can be used to make this Louisiana-style hot sauce. 15. 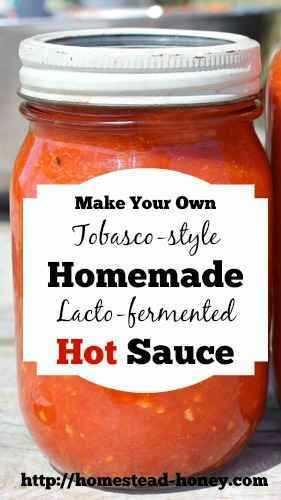 A lacto-fermented hot sauce could be a big hit at your next party. 16. 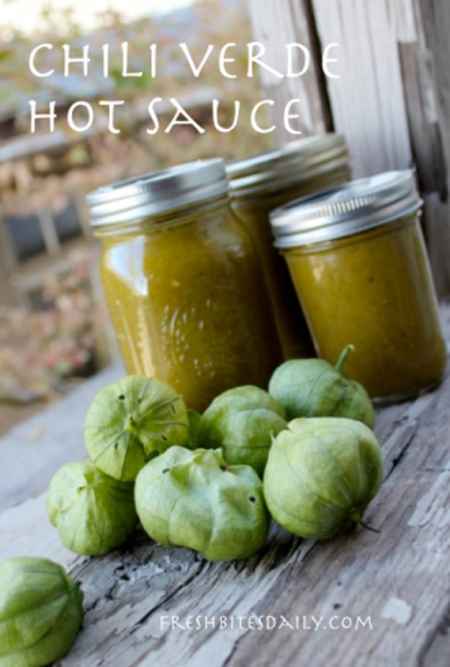 Have you ever tried a roasted green chili hot sauce? 17. 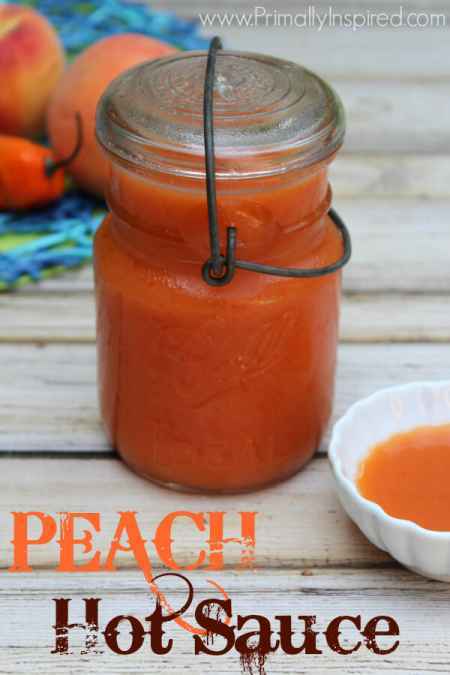 Fresh peaches are the main ingredient in this hot sauce recipe. 18. This hot sauce will take your recipe collection to the next level.